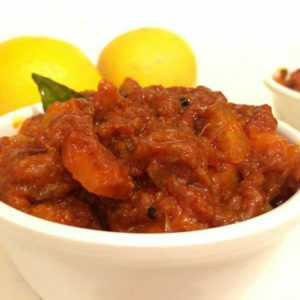 Ingredients: Garlic , Salt , Chilli Powder, Gingelly Oil, Mustard, Synthetic Vinegar , Fenugreek , Ginger, Green Chilli, Asfoetida And turmeric Powder. Homemade. No artificial preservatives, flavours or colours. 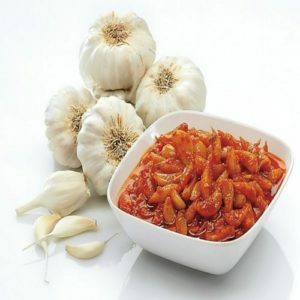 High quality chillies and spices are used. 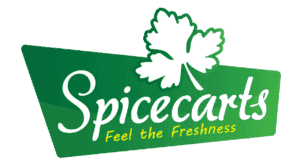 Spicecarts is all about the finest quality spices made available to our ultimate customers from the most fertile land Idukki, in Kerala, which is exclusively well – known for spice cultivation. 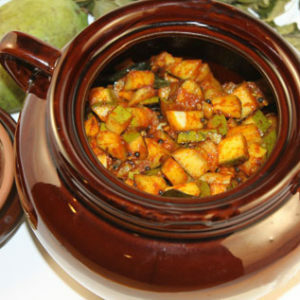 In fact, Idukki is home to almost all known spices in the world which no other place in India can take credit of. Idukki is also one of the few places which is not contaminated by the pollutions of industries or factories and most of the people are into the business of farming and produce genuine and natural products. 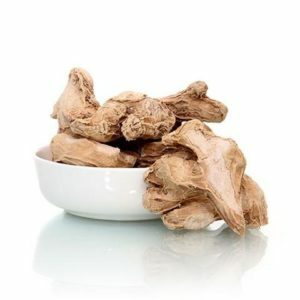 We at Spicecarts , market our products in co- operation with our farmers without involving any other intermediaries so that the genuine spices and associated products can be made available to our valuable customers at very competitive prices, no matter the customer belongs to Kerala or outside the state. 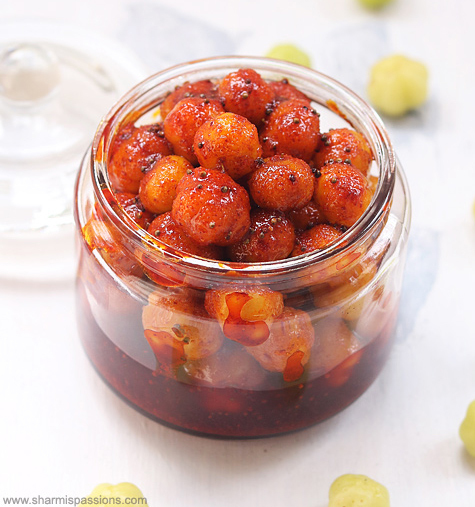 We provide our customers with the opportunity to enjoy the genuine , poison less spices and related food products from the wild beauty of our thick forests and western ghat. A mouthful of dreams to become a leading spices & food solution company in the premium quality segment meeting the spice – needs of even the least of our customers. A spoonful of thought To be a benchmark for the global food processing industry in terms of quality technology innovation and serving and set an example. 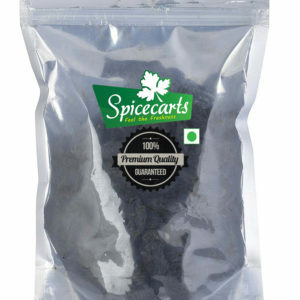 Spicecarts As one of India’s most advanced spice merchants, we offer a wide assortment of high quality spices in every form imaginable: whole, powdered, blended, granule, bits, roasted, toasted etc. 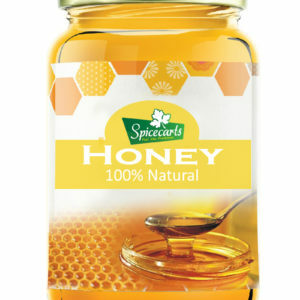 At Spicecarts, we believe that we are not just creating spices, but the inspiration for new and mouthwatering tastes. It is no wonder that we are today one of the most outstanding Indian spice vendors setting an example to the other merchants.